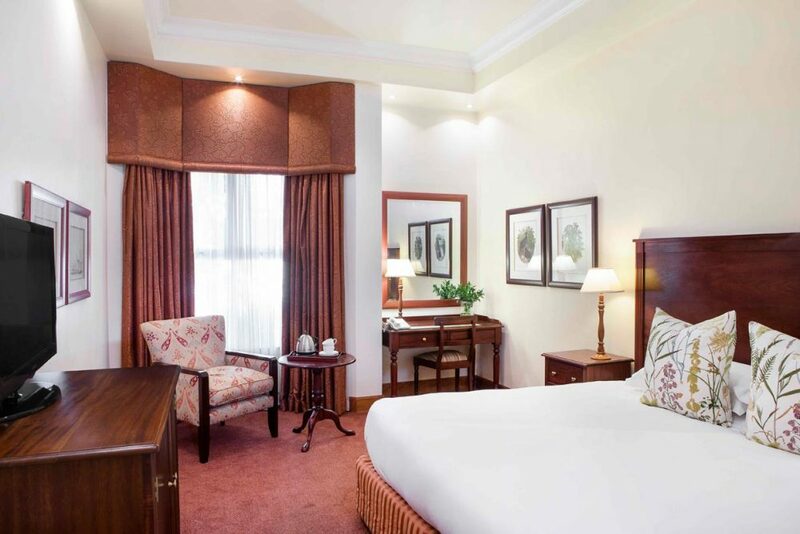 The Faircity Quatermain is a stately and sophisticated hotel that exudes old English-style charm. The plush couches, perfectly placed cushions and regal dark wood furnishings fit perfectly with the theme. Located in the suburb of Morningside in Sandton, the Sandton Gautrain station, Sandton Convention Centre, major highways, shopping centres and restaurants are nearby.